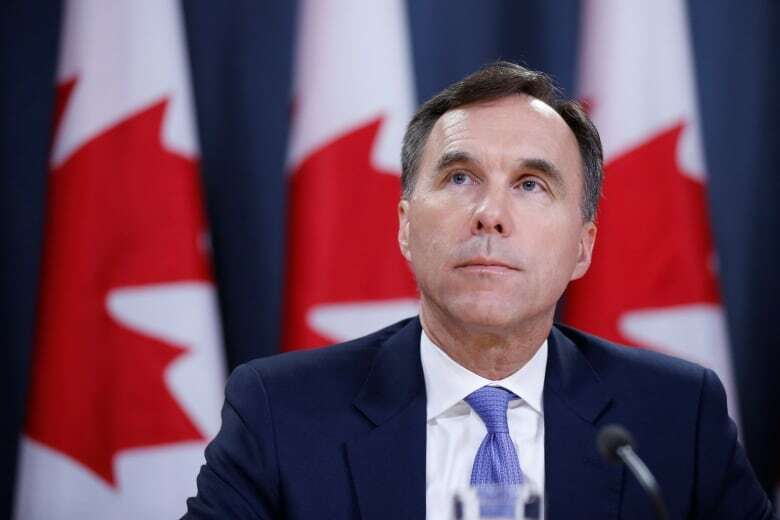 The federal finance minister singled out John Horgan as he outlined measures Ottawa is taking to remove "politically motivated" investment risks related to the Trans Mountain pipeline expansion. The federal finance minister singled out B.C. Premier John Horgan's efforts to thwart the Trans Mountain pipeline expansion Wednesday, as he outlined measures Ottawa is taking to remove "politically motivated" investment risks. Speaking in Ottawa, Bill Morneau said his government is willing to compensate Kinder Morgan — or any other company interested in building the pipeline — against any financial loss due to the actions of the B.C. government. "We're prepared to indemnify the project against any financial loss that derives from Premier Horgan's attempts to delay or obstruct the project," Morneau said. Speaking to reporters following an event in Vancouver, Horgan fired back at Morneau's characterization of the dispute. "I think that is rhetoric and hyperbole on his part. 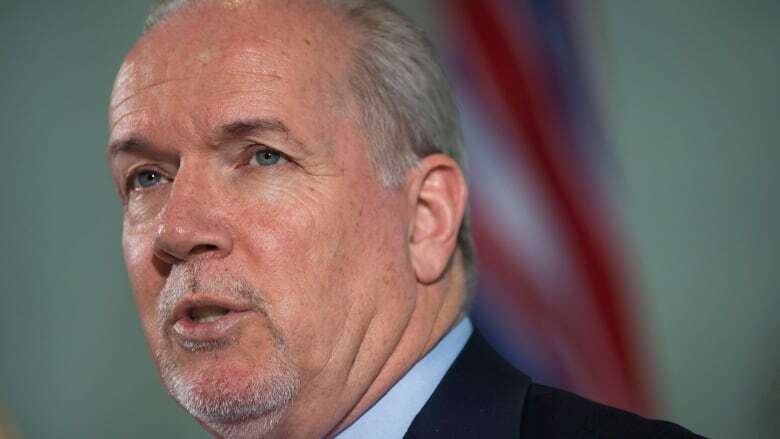 There are fundamental challenges to that project that he well knows," Horgan said. "For a Toronto-based finance minister to single out British Columbia as a problem here, he should look at the failure of Energy East, he should look at the failure of Keystone and a whole host of other projects." Morneau declined to say how much Ottawa would be willing to spend to back the pipeline expansion. 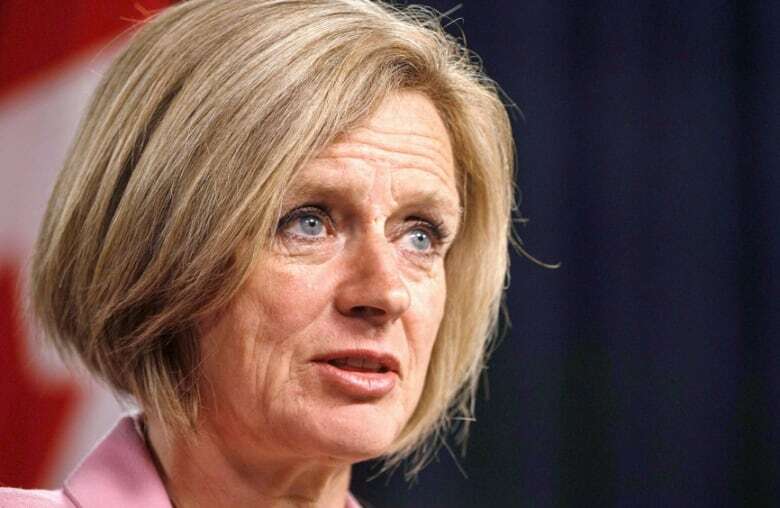 Alberta Premier Rachel Notley responded to the comments from Ottawa by immediately passing her government's Bill 12 Wednesday afternoon. The Preserving Canada's Economic Prosperity Act gives Alberta's energy minister the power to restrict shipments of oil and gas leaving that province. Any restriction in supply could send already high gas prices in B.C. even higher. Notley did not say when Alberta would plan to use the legislation. The B.C. government was quick to respond saying it considers Alberta's legislation unconstitutional. Attorney General David Eby said B.C. would immediately go to court if the legislation is used. "If they attempted to use it, we would be in court seeking an injunction to prevent them from using it and any damages that flowed from that type of action, we would be seeking to recover those," he said. Eby has also written to Alberta calling for the legislation to be tested in court for constitutionality before Bill 12 is proclaimed. But Liberal opposition leader Andrew Wilkinson doubts going to court would do much to ease the potential spike in gas prices, should Alberta use its new legislation. He instead called on the B.C. government to drop its opposition to the pipeline expansion. "Are we going to watch the pump prices go through the roof for three years, while it goes through the courts? Going to court is not an answer to solving a problem through gentle Canadian negotiation," he said. Wilkinson also said the B.C. government should consider providing some relief from gas prices that are already high through a break on the provincial gas tax. 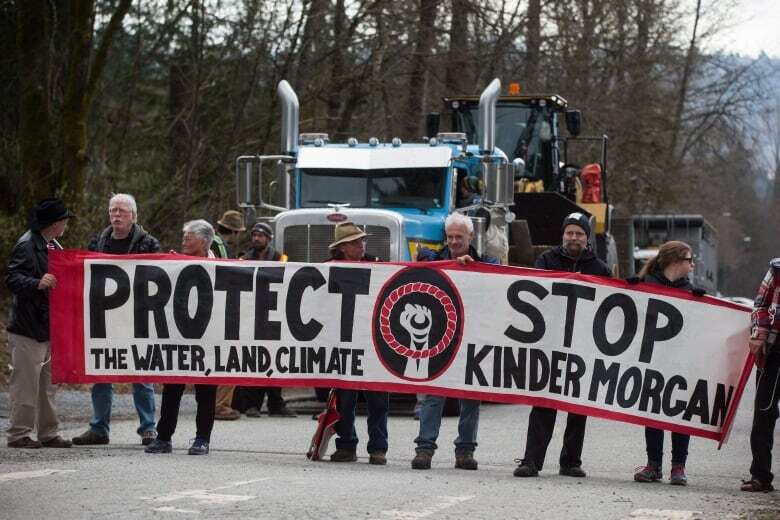 Kinder Morgan has set a deadline of May 31 to decide whether it will continue with the Trans Mountain project, which has federal approval. The pipeline expansion is facing uncertainty due to court action by the B.C. government over environmental concerns. B.C. has filed a reference case with the province's top court to determine if it has jurisdiction to limit expanded shipments of heavy oil through the province. Horgan has said clarity is needed to ensure the B.C. government protects its coastline, but critics say the move is a tactic to delay or block the project by creating uncertainty. Meanwhile, an environmental law group in B.C. is expressing concerns about the federal government's plan to provide financial support for the pipeline expansion. In focusing on the actions of the B.C. government, Ottawa is ignoring other legal risks the project faces, said Eugene Kung, a staff lawyer at West Coast Environmental Law. "No matter how much money the government pours into this project, it still faces significant risks," Kung said. "Particularly the legal risks associated with the ongoing court challenges that could derail the project completely." 'A tough lesson': Do First Nations hold trump card on Trans Mountain debate? Seven First Nations are among more than a dozen groups challenging the approval of the pipeline expansion in Federal Appeal Court. The challenge is based on principles of Aboriginal title and the Crown's constitutional duty to meaningful consultation with First Nations. Until those issues are resolved in the courts, Ottawa should not be giving assurances the project can proceed, said Chief Judy Wilson, the secretary-treasurer of the Union of British Columbia Indian Chiefs. "I think a lot of it was grandstanding and a lot of trying to reassure the shareholders and the investors, which was really hollow," she said of Morneau's comments Wednesday. Morneau's comments on financial backing for Trans Mountain ​come as Kinder Morgan Canada's stakeholders met in Calgary on Wednesday. Ottawa says the twinned pipeline would create 15,000 jobs, 9,000 of which would be in B.C. Discussions with the company on how large a cheque Ottawa may be willing to write to move the project forward continue in Calgary, Morneau said. In a statement, Kinder Morgan Canada chairman and CEO Steve Kean said Morneau's comments were appreciated and he confirmed that talks are continuing. "While discussions are ongoing, we are not yet in alignment and will not negotiate in public," he said.